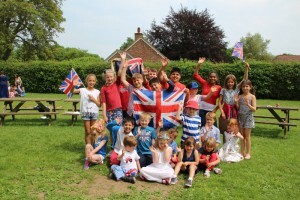 Stoke Row School has a very active and enthusiastic parents’ association, Friends of Stoke Row School (FOSRS) which holds many events throughout the academic year. FOSRS role within the school is to raise funds for school projects and equipment along with contributing to the main infrastructure of the school. In addition FOSRS organise fun events for both children and parents throughout the year. Meetings are held twice termly with many impromptu ones in between. All parents are welcome and encouraged to join any of the meetings. The FOSRS meetings provide an opportunity for parents to discuss how to support the School in positive ways. 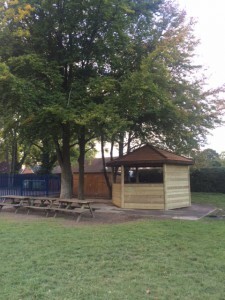 FOSRS have supported the school in many ways over the last couple of years including raising funds to install new road safety signs and obtaining an “Awards for All” funding which resulted in the building of a new outdoor classroom and laying of new thermoplastics in the playground. 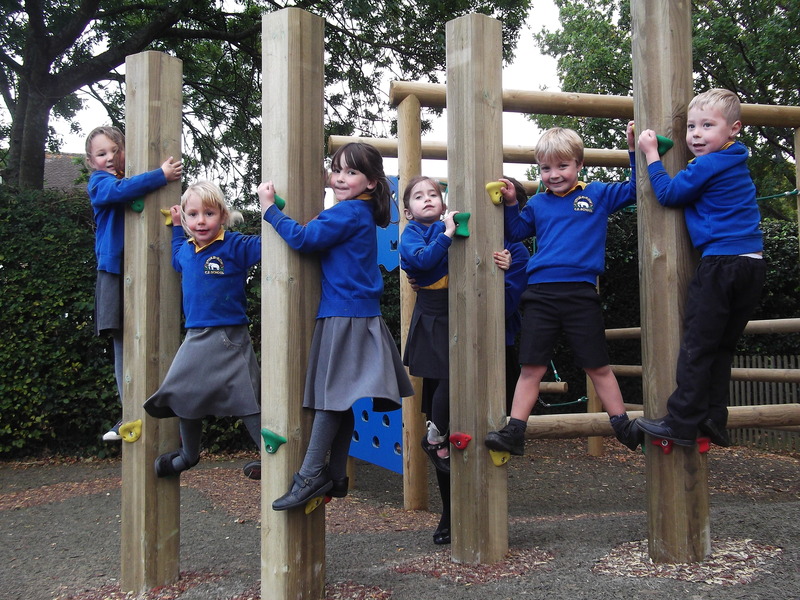 Over the last eighteen months, FOSRS have also raised enough money to help the school purchase new playground euqipment with a tower and clmibing apparatus for use by all year groups. In addition to this, FOSRS have purchased new resources for the school including maths, art and music equipment. 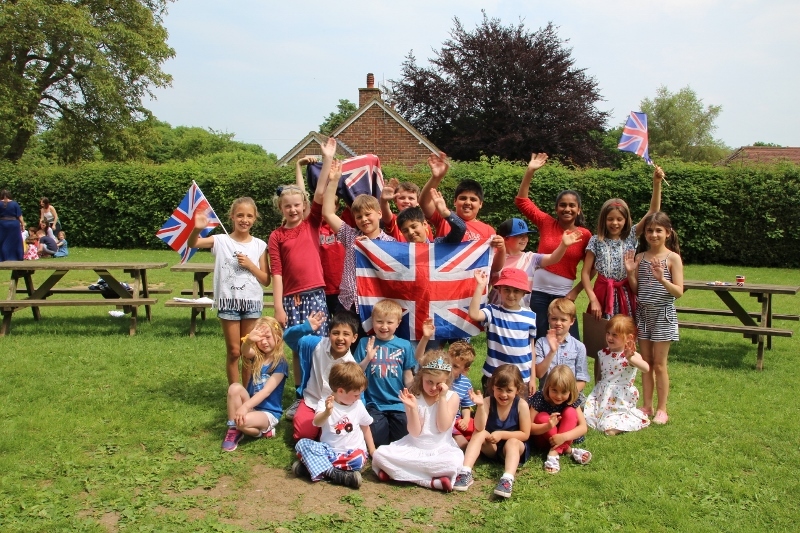 During the Summer of 2018, FOSRS won a ‘Co-Op award’ for the transformation of the EYFS garden with a new greenhouse and sleeper flowerbeds which are used for our gardening club and all year groups. New parents evening, school disco, cake sales, Christmas fayre, refreshments at various school events, Stoke Row School quiz night, Pancake Day races on the village green, Stoke Row Colour Run, Summer Fayre, Easter Egg Hunt, Music Concert and refreshments and hospitality at Stoke Row & Nuffield Motorsports event. FOSRS also have a “100 Club” which runs annually. FOSRS is a registered charity. FOSRS have their own private Facebook page available to parents of the school only. www.facebook.com/groups/FOSRS.